Angus is a Partner at KPMG. He is the Deal Advisory Tax Leader for KPMG Australia and ASPAC Tax Practice with extensive tax expertise in Australia, Asia-Pacific and Europe. Angus also leads the National Transaction Services and Valuations Practice. 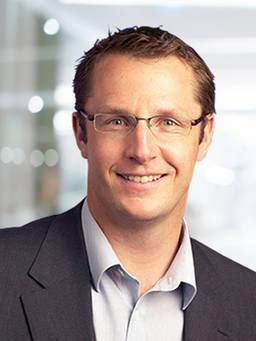 A graduate of the University of Technology with a Bachelor of Business and a Bachelor of Laws (Honours), Angus is a member of the Taxation Institute of Australia and the Tax Practitioners Board. Angus is a Member of the Advisory Board of NSW Positive Rugby Foundation, and a Board member of NSW Country Positive Rugby Foundation. Angus has been a regular supporter of SUFC for the past two seasons.